Are you worried about what results an air quality testing in your home will produce? With the services of Air Duct Cleaning Moorpark, you can expect only top test results. 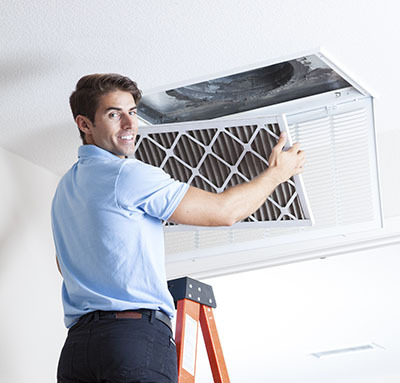 It is our job to ensure that the air in your home is free from dust, pollen and other allergens and pathogens which can be constantly fed by the duct system in your house. Our technicians will remove all dirt accumulations with precision and take special care of the duct walls to ensure the best results every time. Cleaning your ventilation system is one of the first steps you should take in order to maintain a safe environment at home or at your local business. Throughout time, dust, debris, pollens and different types of fungi or mold can pile up in your air ducts which can immediately infest the air that you breathe. The consequences of breathing unclean air are very harsh on your health, especially when it comes to the immune system. That is why ensuring your ventilation system is clean and having a high indoor air quality is so important. Our team has a sophisticated method for air duct sanitizing, based on extensive expertise and the use of advanced modern equipment and safe cleaning materials. 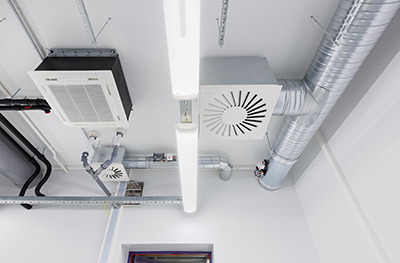 Our technicians are well familiar with all types of duct systems available on the market and their specifics. Whatever type of cleaning services you might need, whether air duct, dryer vent, attic or HVAC unit cleaning, you can rest assured for all dirt accumulations and mold growths to be removed without causing any harm to the surfaces. 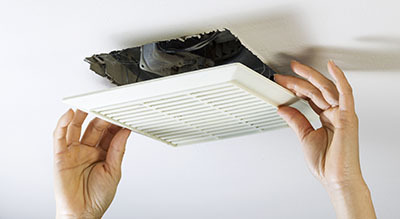 Our air duct maintenance service offers more than cleaning. Alongside, our technicians inspect all parts and surfaces of your equipment to ensure that the system functions effectively and safely. If certain parts or pieces are broken or missing, you will be provided with quality repairs and replacements. It is very important to perform these repairings in time, while the issues are small, as they can prevent major breakdowns down the timeline. And not just that, but our company also provides indoor air quality testing services, so that you can make sure the air you breathe is clean and that your ducts are healthy. Why Choose Air Duct Cleaning Moorpark? The Air Duct Cleaning Moorpark team knows how important long term care is. That is why we provide commercial and residential duct cleaning on an ongoing basis. Our clients maintain a strong and trustful relationship with us, all thanks to the satisfaction of having their homes remain safe and clean. The services offered are on top of all cost-efficient in every aspect and will help you save greatly in the long run. You can rely on our full commitment.